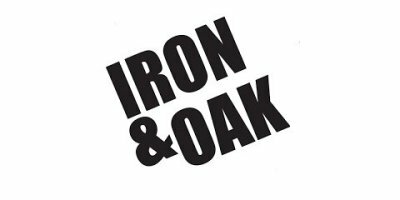 You can depend on Iron & Oak products and customer support. 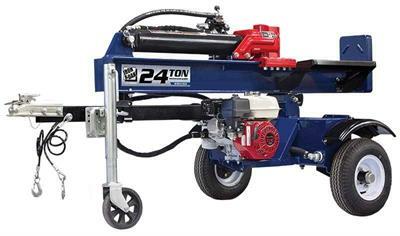 Since 1982, Iron & Oak commercial log splitters have been rated among the top in the industry for their performance, ease of use, and reliability. 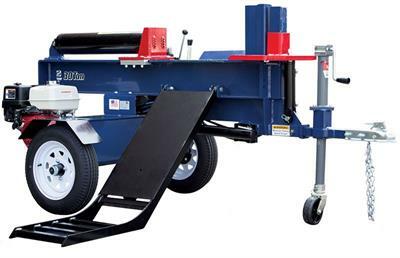 Built for commercial use, Iron & Oak log splitters are engineered with precision to ensure efficiency and built with quality components that meet exacting company standards. Our customers praise the ease of handling and durability of our products, our clear and simple assembly instructions and the responsiveness of our experienced, Midwest-based team of customer service representatives. 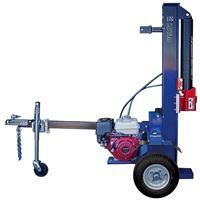 Our products are built with solid construction to provide you years of reliable service. Our innovative design and exclusive features makes Iron & Oak the right choice. All Iron & Oak log splitters are American made with U.S. and imported components and are designed, fabricated, welded, and powder coated in-house for total quality control. 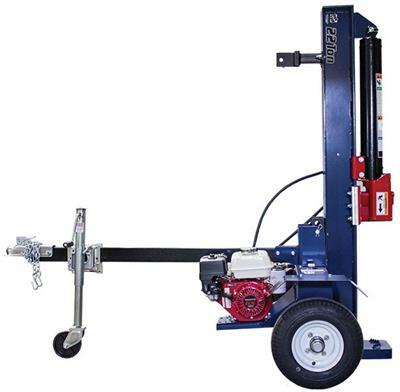 Iron & Oak uses the best components available so you won’t be plagued with unexpected downtime - commercial horizontal shaft engines, thick-walled hydraulic cylinders with added sealing capabilities, and machined tool steel splitting wedges. All hydraulic components and tanks are built to our rugged.